This collection of kitchen storage ideas will get people thinking about all of the creative ways they can use this particular space. 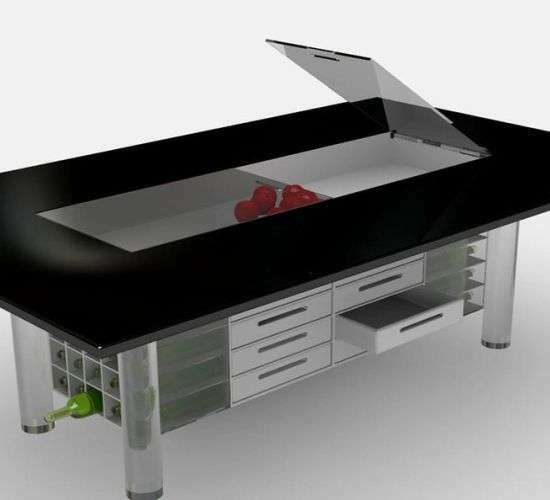 Considering how much is often kept in the kitchen from dishes and cups to food items and even furniture, it is often helpful for people to optimize the area as uniquely as possible. This will encourage people to spend more time in this communal space as well as make better use of its healthy benefits. Ranging from innovative refrigerators to unique cabinetry, there are a ton of kitchen storage ideas that can be adopted for any home. 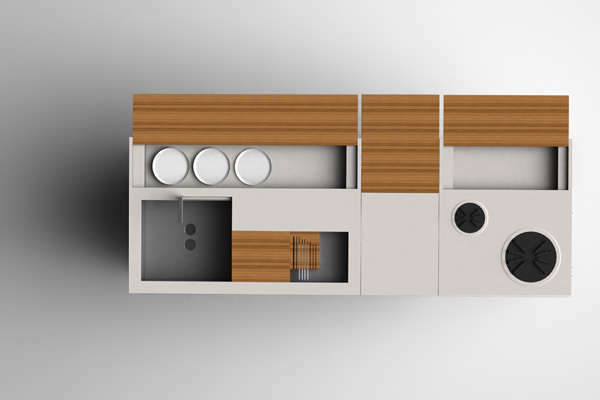 This collection essentially shows people how the makeup of a kitchen space can change and be optimized depending on the storage used throughout it, which customers will appreciate knowing.